Trouble with coordination. You may have problems walking or standing. You may also be partially or completely paralyzed. Fatigue. This may be brought on by physical activity, but it may ease with rest. You may have constant tiredness that doesn't go away. Inactivity can result in weakness, poor posture muscle imbalances, decreased bone density, and breathing problems. 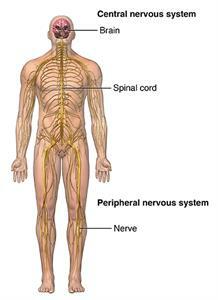 The symptoms of MS may look like other health conditions or problems. Always talk with your healthcare provider for a diagnosis. Generally a single attack along with certain patterns of changes in brain tissue seen on an MRI scan of the brain performed with contrast can mean that you have MS.
MRI. A diagnostic test that uses a combination of large magnets, sound waves, and a computer to make detailed pictures of organs and structures within the body. It can find plaques or scarring caused by MS.
Cerebral spinal fluid analysis. 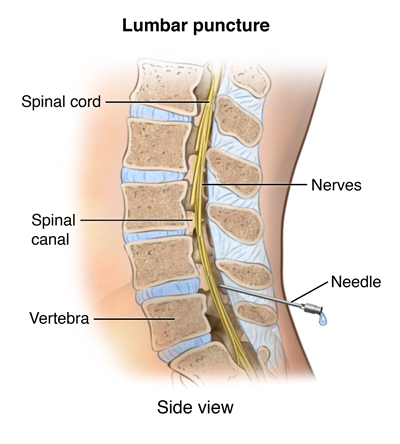 This is also called a spinal tap or lumbar puncture. It looks at the fluid taken from the spinal column to make an evaluation or diagnosis. This test checks for cellular and chemical abnormalities seen with MS. Evaluation and diagnosis of MS requires a variety of tools to rule out other possible disorders. It also requires a series of lab tests that, if positive, confirms the diagnosis. 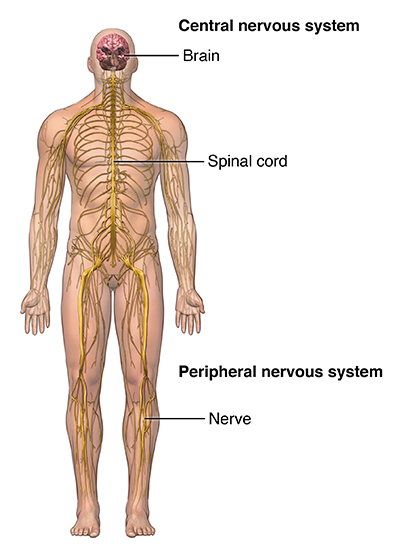 What are the complications of multiple sclerosis? It's important to take your medicines as directed. You may get help by taking part in a clinical trial. Using equipment like canes or walkers can help you get around as walking becomes more difficult. Rehabilitation activities can also help you keep or get back functioning. Changing the way your home is set up can help you stay independent. Talk with your family and healthcare providers about what you need. Online Medical Reviewer: Turley, Ray, BSN, MSN.